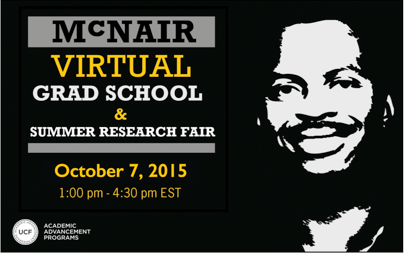 All scholars are encouraged to participate in the 2nd Annual Virtual Graduate School & Summer Research Fair on October 7, 2015. 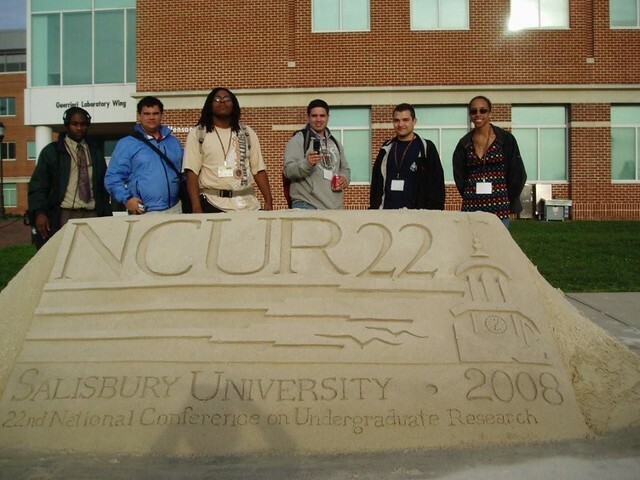 The virtual grad and summer research fair aims to provide scholars with an opportunity to explore some of the top graduate school programs in the country in a virtual environment. Register now for an opportunity to connect directly with the graduate schools and summer research program directors interested in recruiting McNair Scholars on October 7th from 1:00 to 4:30 pm EST. 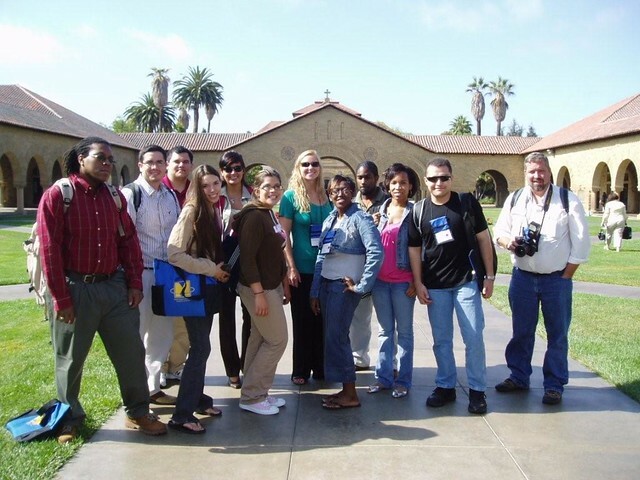 Gain direct, access to graduate programs that are committed to recruiting McNair Scholars. Make a great impression and engage directly with graduate school reps who are interested in recruiting you for graduate school and summer research opportunities. Get YOUR questions answered so that you can decide whether a particular graduate program would be a good fit for you. Easy. Interact with multiple schools from all over the country during one event. It’s like visiting a bunch of campuses without the time and travel cost. How will the virtual fair work? After you create an account, complete your profile and upload a professional photo. 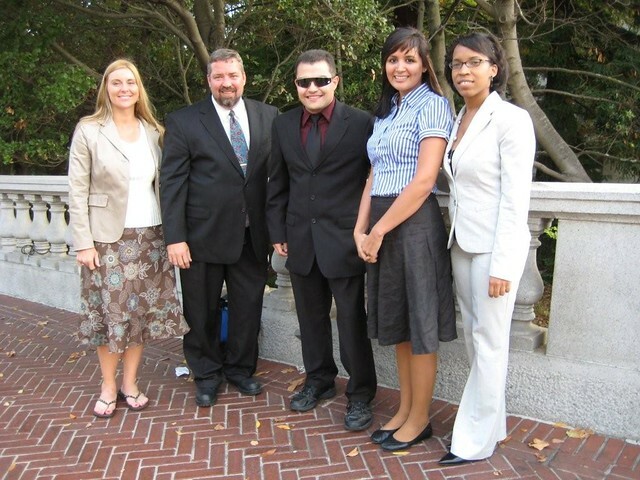 Check back in late September to see a more comprehensive list of registered schools and summer research opportunities. We will also send you a follow up email to prompt you to revisit the site before the event date. When you log back in on the day of the virtual, you will have the opportunity to participate in direct text based conversations with representatives from participating universities. You will have the opportunity to indicate which schools you wish to “speak” with. Make sure you do your homework ahead of time to maximize your time to talk! We’ll send you links ahead of time to school profiles to assist in your preparation. At the event you’ll be placed in a queue (line) for the schools you select, and will be put into a text-based conversations with a representative as soon as one is available to chat. Introduce yourself and take it from there! Make sure you have taken the time to create and practice your elevator speech. We’ll even send you a list of top questions to ask when chatting with graduate school representatives. Conversations are limited to 10 minutes; as the clock ticks down be prepared to “close” effectively if you remain interested in an opportunity. Then follow up! You’ll leave the event with all the schools’ contact information, so rest assured this event is a highly efficient way to interact with a number of schools without leaving your seat! 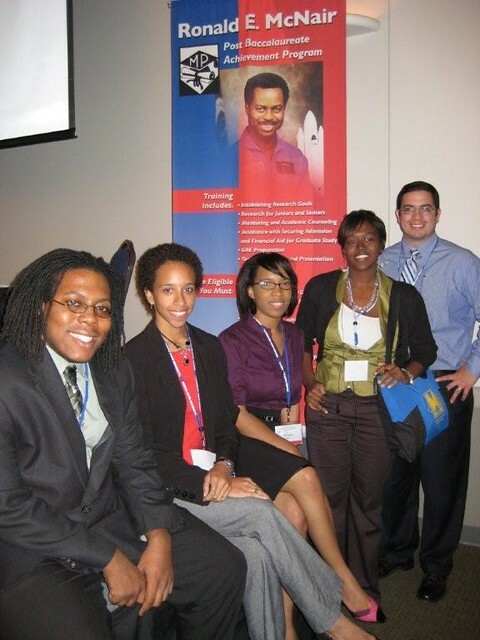 We are excited to again provide McNair Scholars with this opportunity and look forward to you participating in October. McNair Scholars can click here to create an account to participate. Graduate School Recruiters can click here to register to participate in the event. For additional information contact the University of Central Florida McNair Scholars Program at aap@ucf.edu.